September is a month of changes, serving as a bridge from scorching summer temperatures to cooler days and nights. 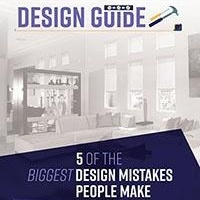 The kids are back in school and it’s the perfect time to take care of the home maintenance and improvements that will prepare your home for the cooler months. 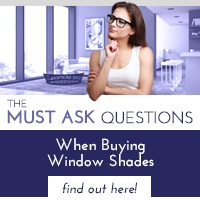 Interior window shades can improve your home’s comfort and energy efficiency by blocking out the sun when you want and letting it shine in when you’d prefer. On a cooler day, let the sun in to brighten your rooms as well as warm them up. When you’d like a little privacy, they will provide that too. As the weather cools, it’s the ideal time to check your home’s safety devices as you prepare to run your furnace or start a fire in your fireplace. Test your smoke detectors and carbon monoxide detectors and replace batteries as needed. Also check the expiration date on your fire extinguisher, and replace if necessary. Summer bedding is all about staying cool, but when colder temperatures are on the way, your bedding needs to have a cozier feel. Switch to warmer sheets and comforters or duvets, and extend the warmth into living areas by adding pillows in rich fabrics and colors. A throw on a chair or sofa can also add a warm, practical touch that invites you to curl up and read a book or watch TV. 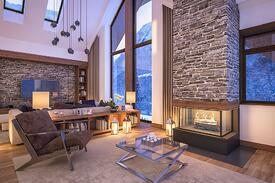 Hire a professional to check your furnace and fireplace before the weather gets cold. Chimneys need cleaning occasionally to ensure they haven’t become blocked and have the potential to cause a fire. Your HVAC technician will ensure your units are safe to operate and will run efficiently when you need them. Since the kids are back in school, they’ll need somewhere at home to complete homework and school projects. Carve out a special place – complete with good lighting, a comfortable chair, and a large flat surface – that your kids can use to get their work done. Make sure it’s stocked with everything they need so they don’t waste time searching for scissors, colored pencils, or other supplies. 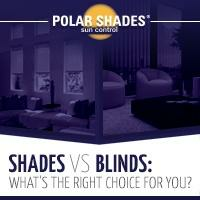 To find out how interior window shades can improve your home’s appearance and comfort, contact Polar Shades today at 877-260-6110. 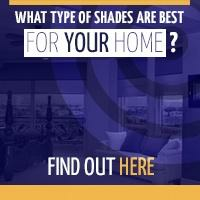 And for more information, take our free quiz to help you decide what type of shades to choose.